If you’ve been playing whack-a-mole with your salary listings, think about how it hampers candidates. 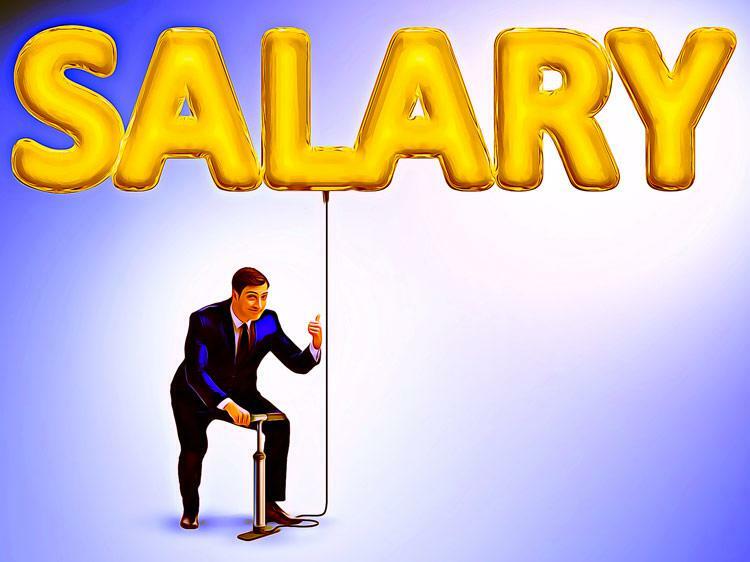 Still keeping salary a secret in job ads? Sure it hoovers in a wider spatter of applicants. Maybe one will be that superstar you wouldn’t have sucked up otherwise. Then again it could clog the canister, vacuuming in mostly fluff and dander. Openly publishing pay cleans the recruitment nozzle, and helps make the hiring engine run smoother. There are some glitches too, so don’t turn on the power scrubbers lightly. A bunch of places publish pay bands internally only. Keeps comp more transparent and fair. But why advertise numbers openly? With totally open disclosure, candidates can stop playing Sherlock Holmes. They know off the bat if the job pays acceptably. Attracts folks who know what they’re getting into. Less chance they’ll reject an offer later because it’s too low. Also shoos away strays who’d apply for the heck of it. People earning way above or below the band might not bother. When attracting good talent, they’ll still shoot for the upper range. Some haggling’s to be expected. Except instead of it being over gobs of money, it shifts to perks (which are probably less costly). They want a few extra days of paid holidays? Toss it in. A slightly fancier title? Consider it done. No out of pocket damage, and everyone’s grinning. Candidates may have heard horror stories about small companies that cement you in a low to middling pay range. Or where salary’s dependent on favouritism and the boss’s whims. Publicly declaring the scales is like slipping applicants Valium. Calms their nerves just enough to lessen jitters. Someone reads your job ad. Sees the salary range. Figures transparency might be part of the company culture. For those who like that sort of thing, it helps you be one of their employers of choice. Published pay is part of a fair comp policy. People who’ve been subject to biased salary treatment go gaga for this. No more arbitrary income gaps based on gender (or other discriminations). Open pay goes hand in hand with performance-based rewards, which further reduces inequities. Say a showcaser wants to work for your firm. You’d auction your spleen to sign ‘em. Too bad the pay scales don’t let you sweeten the deal enough. Not that the rules can’t be skirted. A minor issue, unless the regulars get wind of this exception. Barricade your door if they do. Everyone will clamour for concessions. Also, your competitors will know how much you pay. Smart ones will bait candidates accordingly. Plus your labour costs might be higher: no more lowballing the desperate. Anyway, think of it as making your vacuum canister see-through. Anyone can see what’s inside now. Those who don’t gag are the better fit to clean your carpets.